Starts Saturday 16th March - ends 20th April. Garage Doors: Up & Over, Roller, SHD, Sectional & Side sliders. 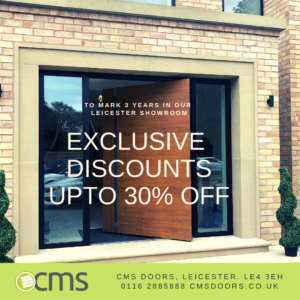 Large range of Entrance doors & Garage doors are now on sale as we have since updated our showroom doors. (Fixing holes drilled into the frames only). We also have a couple of stock doors that have never been fitted so are in A1 condition – no marks as well as A2 Condition i.e. slight damage. 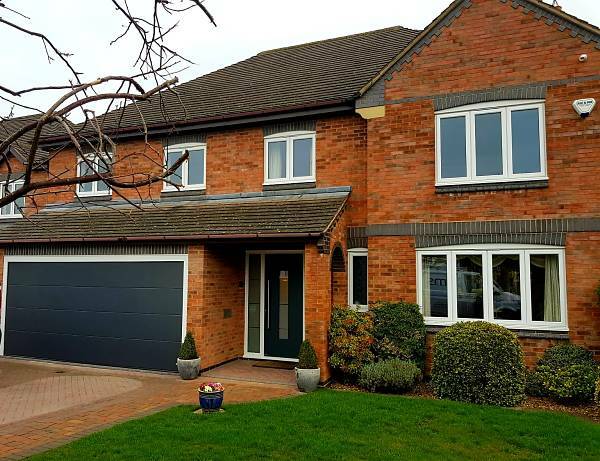 All doors are sold on a first come – first serve basis; grab yourself a bargain! Some doors are ready to be taken away on the same day. Doors can be Supply only or Supply & Fit by our in-house team. Installation & delivery isn’t included in the listed prices.